Blank End Adaptor Subs on tubular material allow for same size thread options to be machined on the blank end. 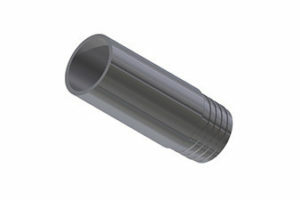 These tubular subs are designed to be used as crossover components on the drill string, when adapting two different thread forms of the same tubing diameter. These subs are machined from high quality alloy steel and depending on the size and thread configuration, may be heat treated and/or identified with special geometries.